Katrin’s first appearance at the CrossFit Games was in 2012 when she was only 19 years old. She finished 30th overall. A year later she placed on 24th. 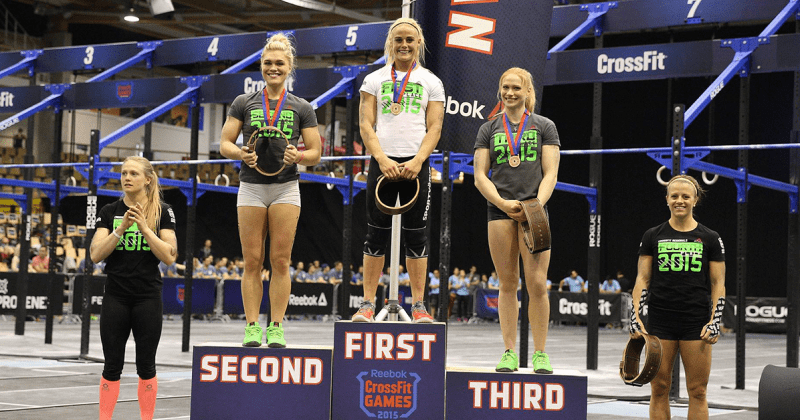 Katrin finished 2nd at the Meridian Regional, ahead of her training partner Annie Thorisdóttir. She also holds an event record for the handstand walk. Video: 20-rep jerk with 70 kg.